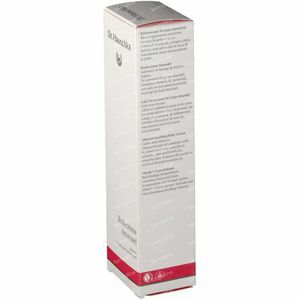 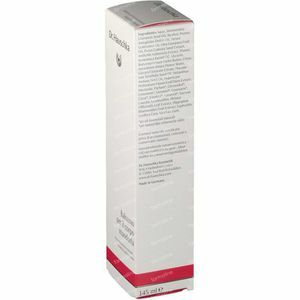 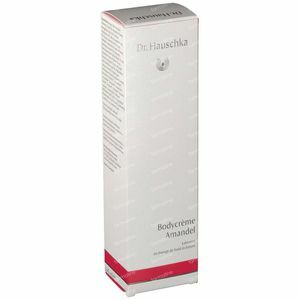 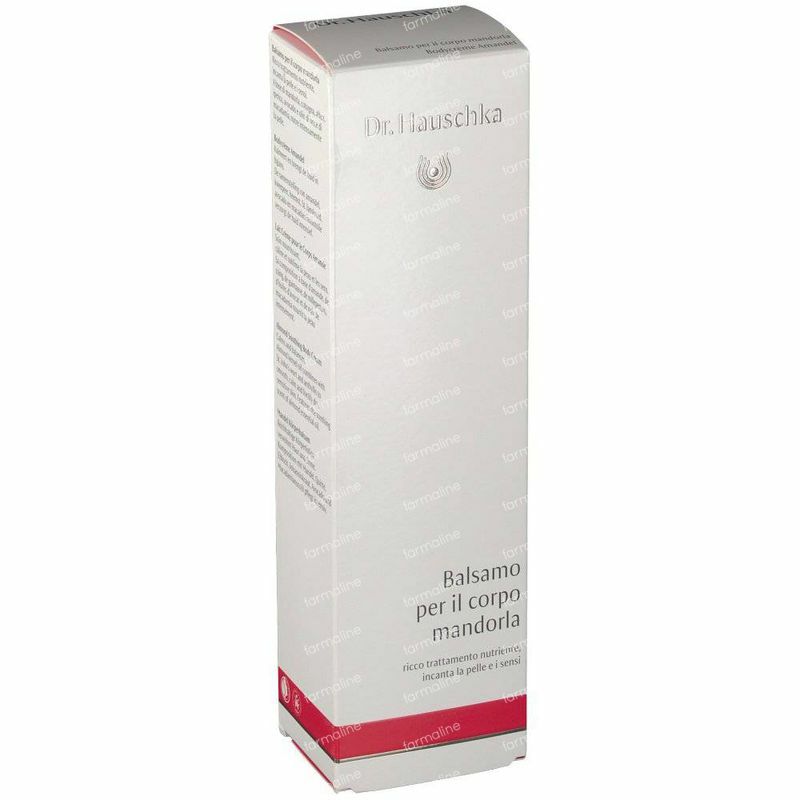 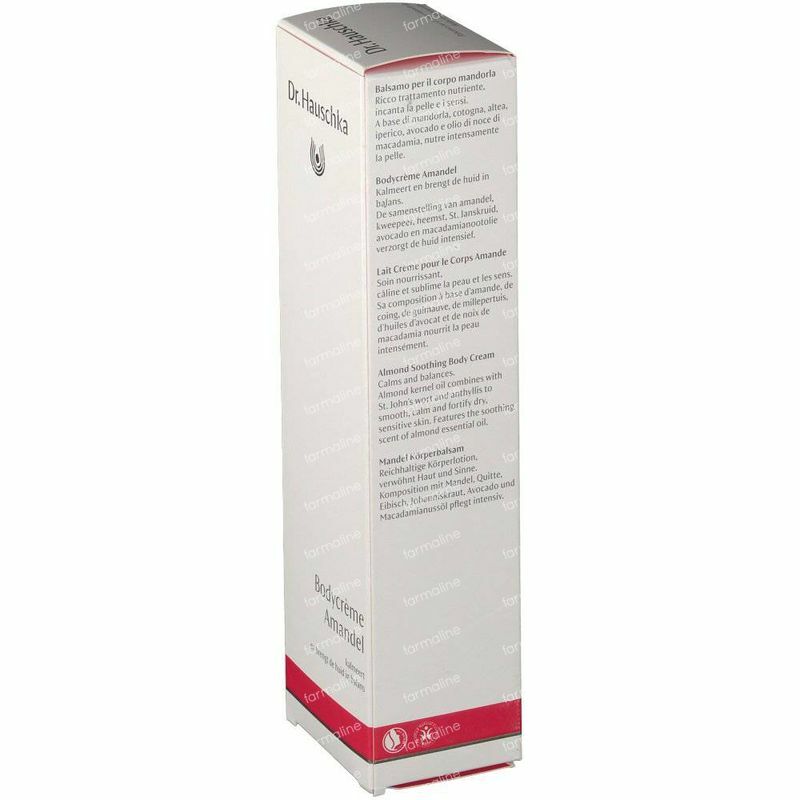 Dr. Hauschka Bodycream Almond 145 ml order online. 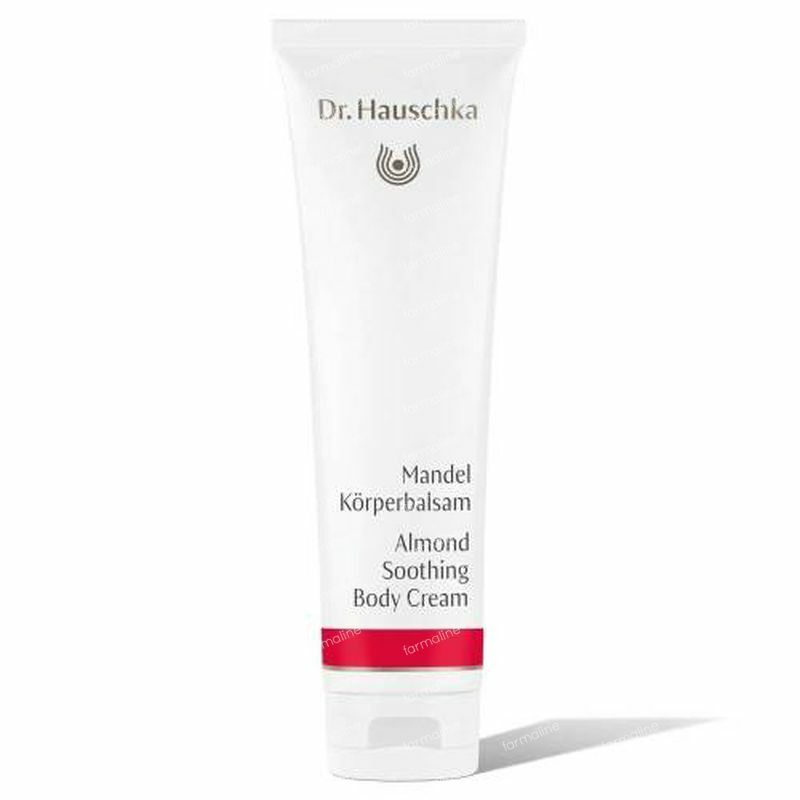 Almond Body Moisturizer awakens the mind and nurtures the senses; while the soft, floral, rosy scent of the almond blossom evokes thoughts of the early days of spring, the warm and sensual hints of the almond fruit whisk us away into the colourful life of the Italian summer. 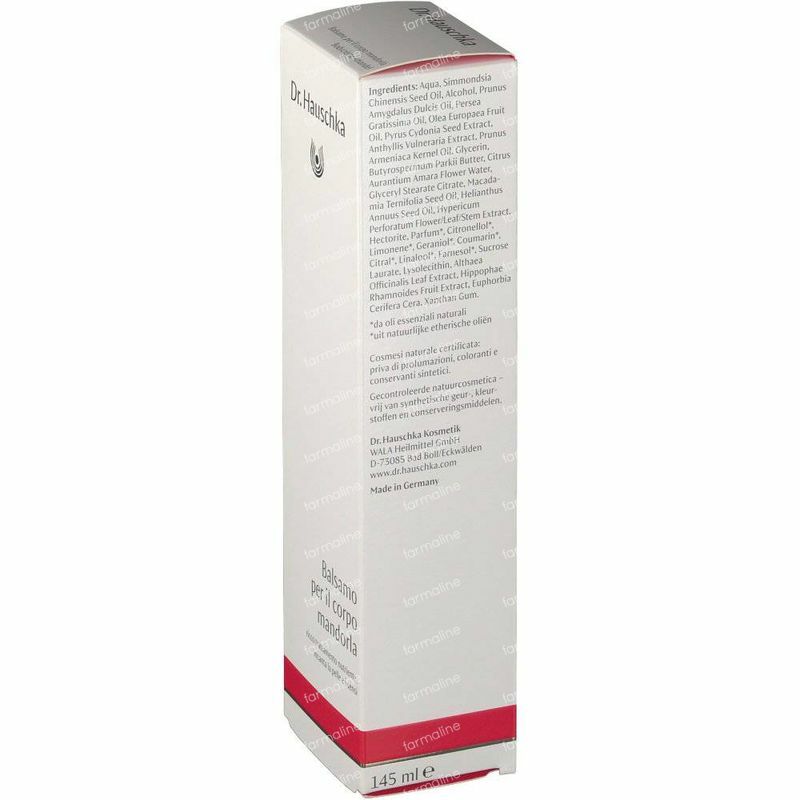 Formulation: Almond kernel oil blended with extracts of soothing St. John’s wort and balancing anthyllis smoothes, calms and fortifies dry, sensitive skin. Quince and marsh mallow extracts balance moisture content, leaving skin soft to the touch.